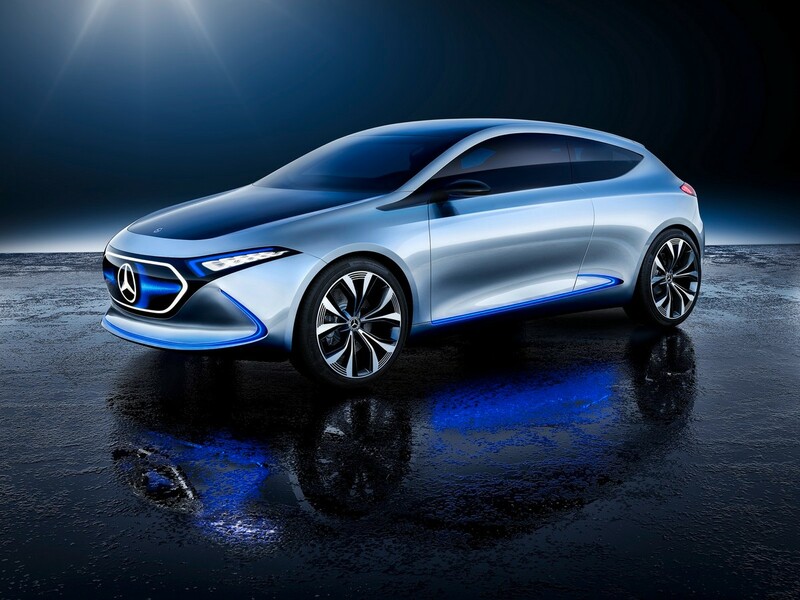 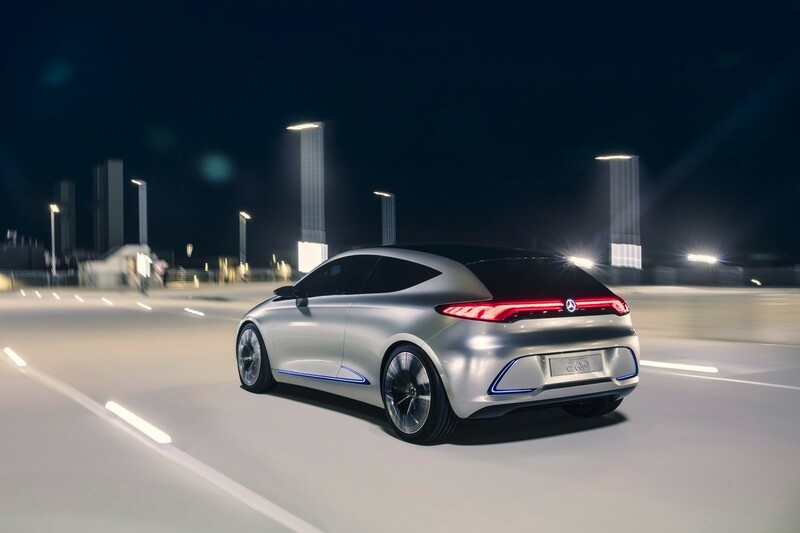 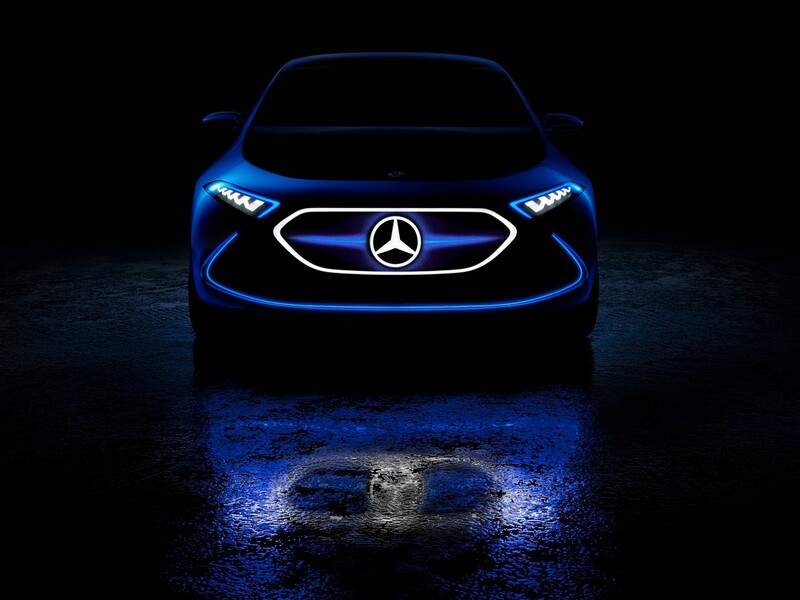 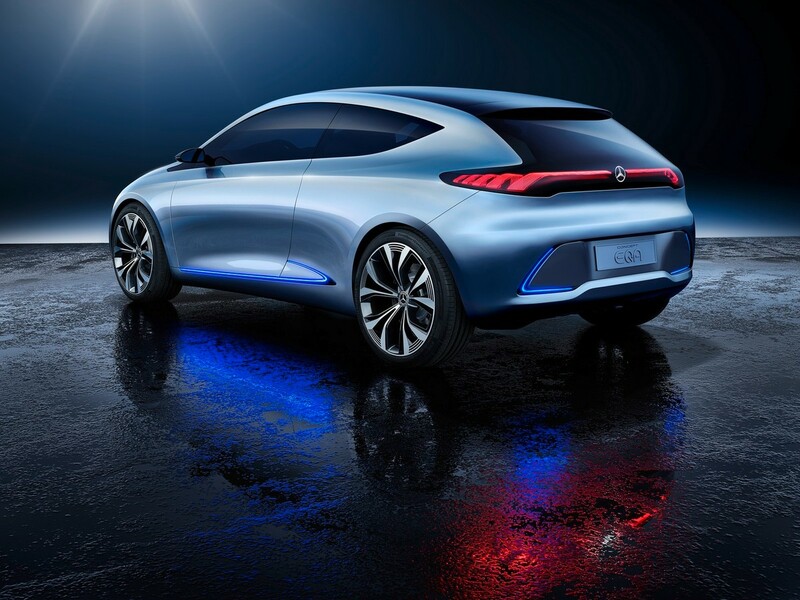 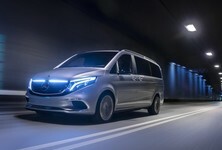 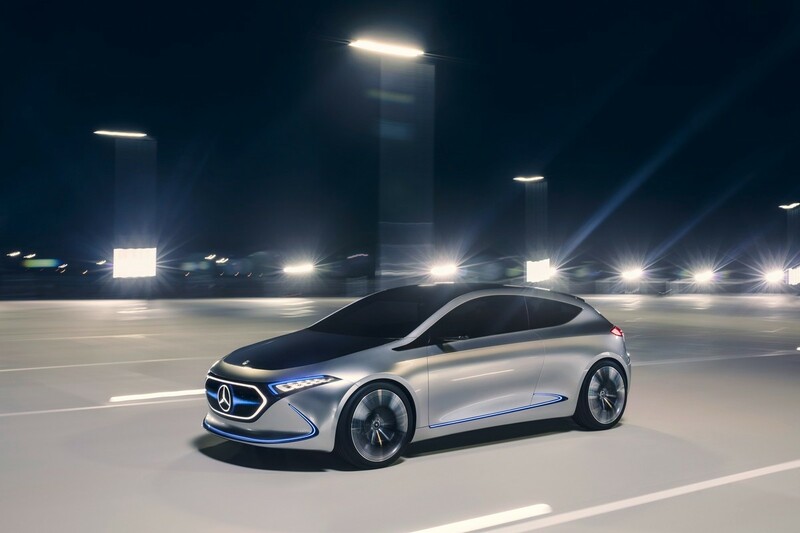 Mercedes-Benz has released an all-new electric concept at the Frankfurt Show that is a precursor to Sindelfingen's new EQ sub-brand. 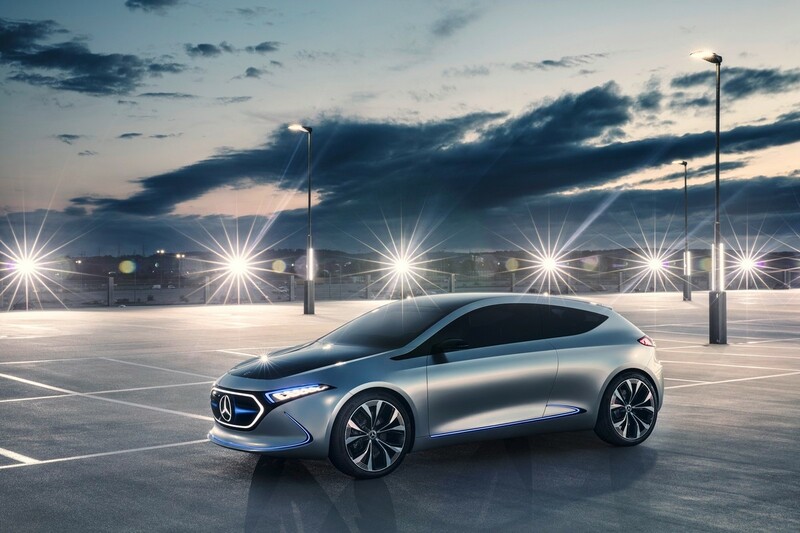 The EQA is a compact hatchback sized car and is Merc's first foray into the all-electric small car segment. 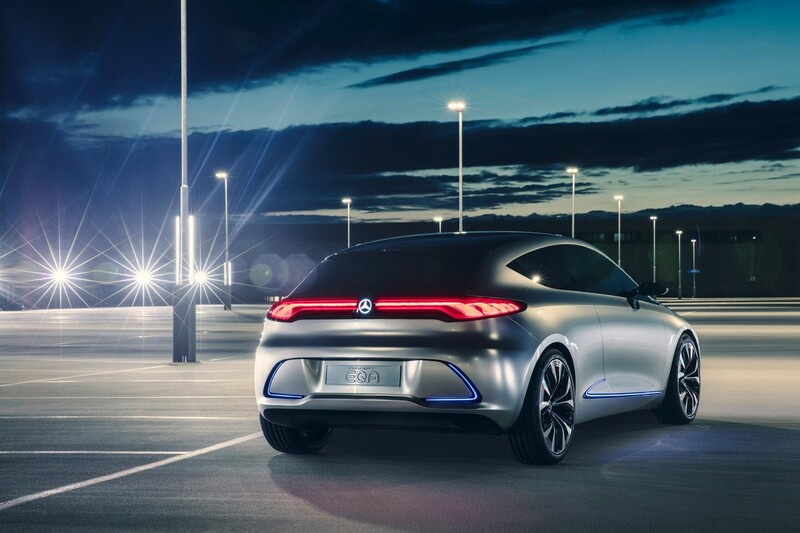 It showcases new lighting technology as well as usable range and a new design theme. 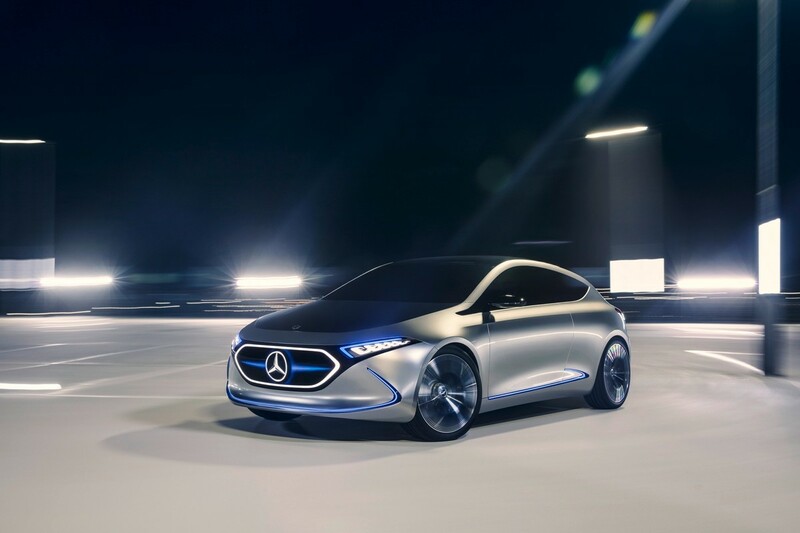 In the lighting department, Mercedes-Benz has opted for laser fibres. 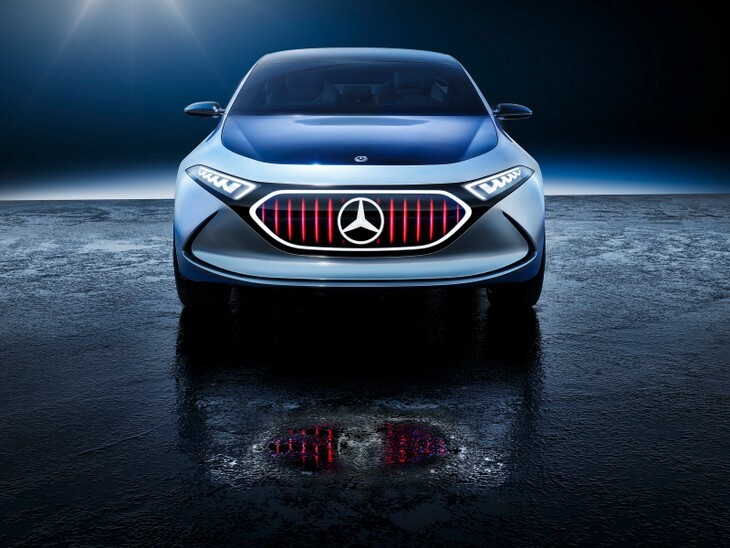 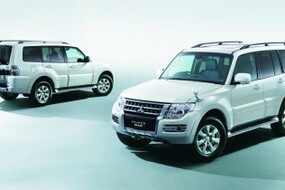 The front lighting area alongside the badge adapts depending on the driving mode selected. 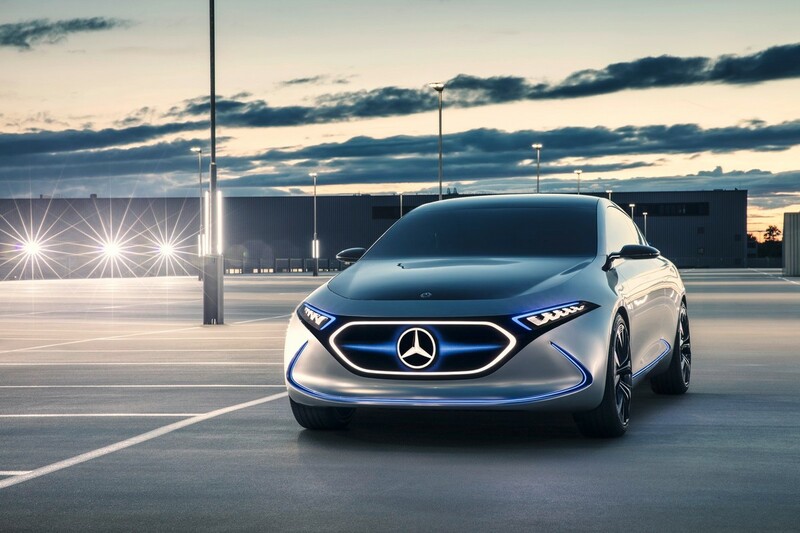 For example, In the "Sport" drive program the grille depicts a flaming wing in horizontal format, while in "Sport Plus" mode vertical struts in the style of a Panamericana radiator grille are displayed. 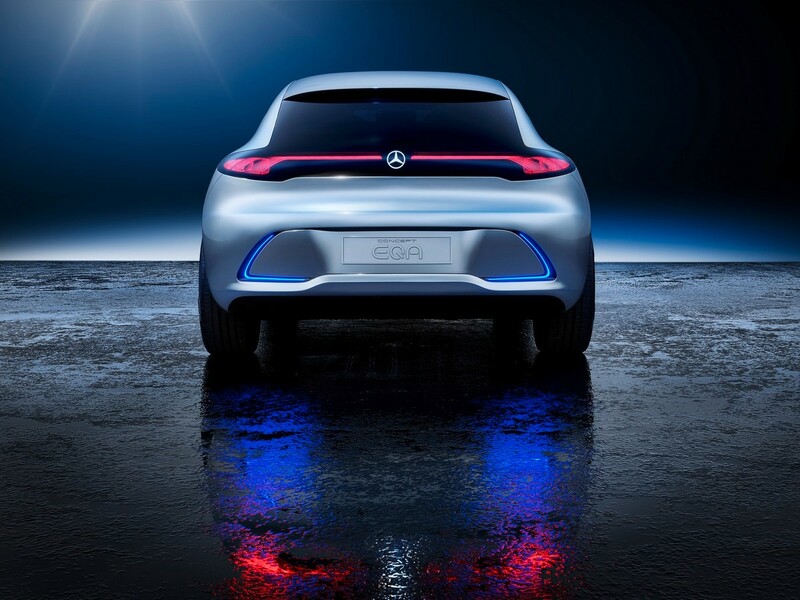 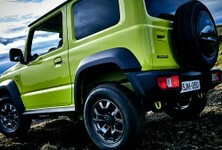 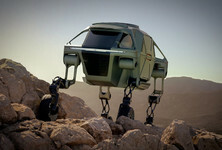 The EQA Concept is powered by 2 electric motors and an all-wheel drive system. 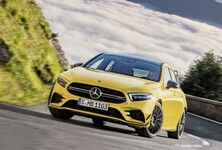 The "Sport" and "Sport Plus" driving modes have entirely different torque distribution setups so the car has an entirely different personality between the modes. Merc also claims ultimate power of over 200 kW and a theoretical maximum range of 400 km. 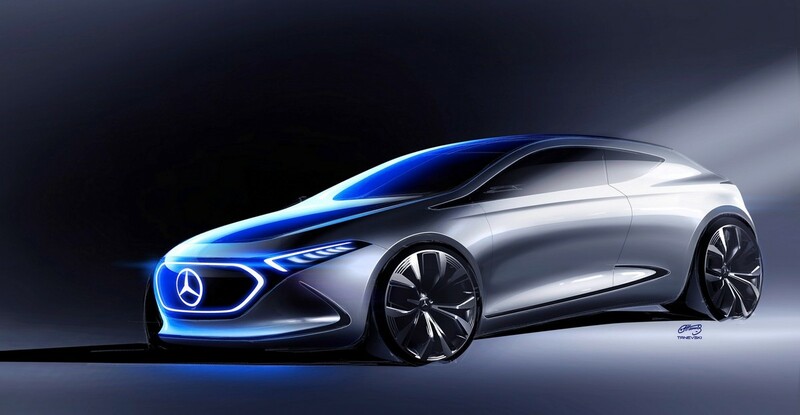 As for the design on the EQA Concept, it sets up the character of vehicles to come from Merc by 2022. 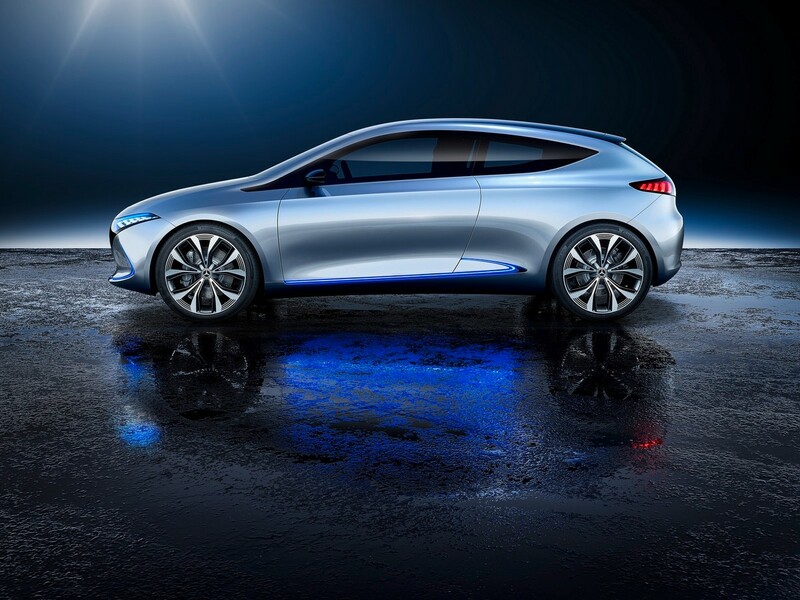 It expects to have at least 10 all-electric vehicles on the road. 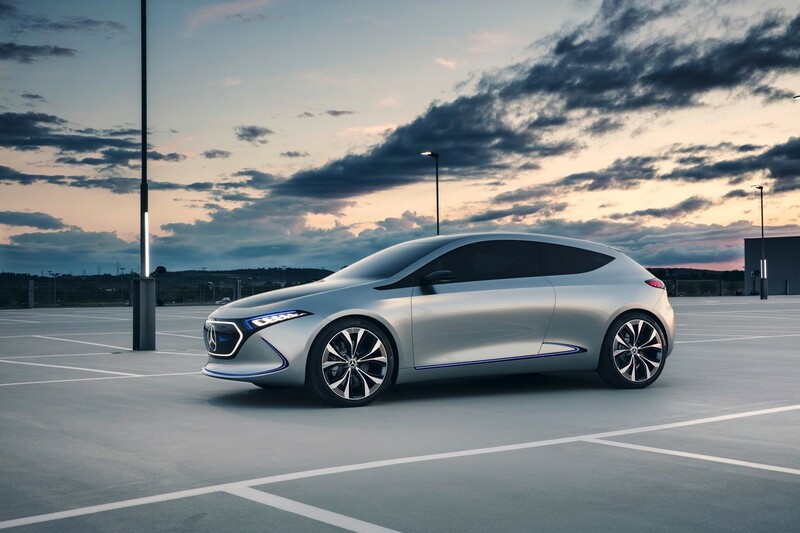 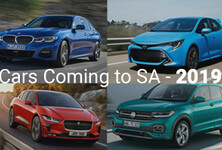 The first of these all-electric cars is slated for 2019 and based on the previous EQ concept shown in Paris last year.